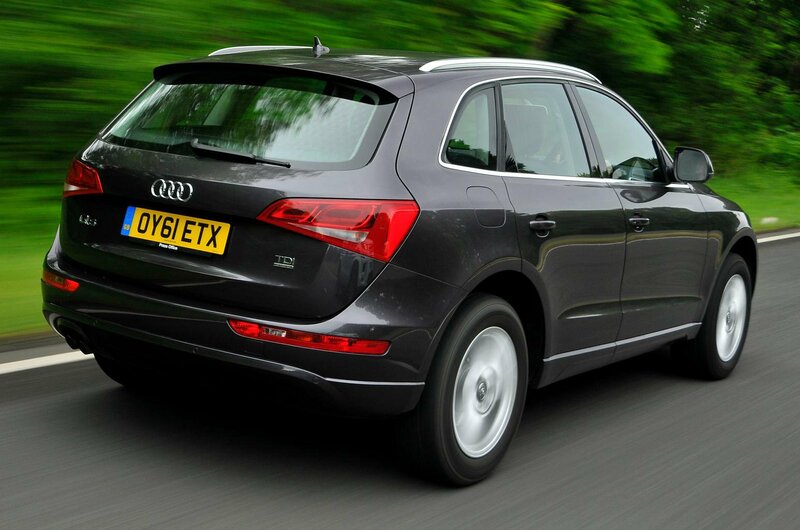 Used test – SUV vs estate: Audi Q5 vs Volkswagen Passat Alltrack vs Volvo XC60 | What Car? 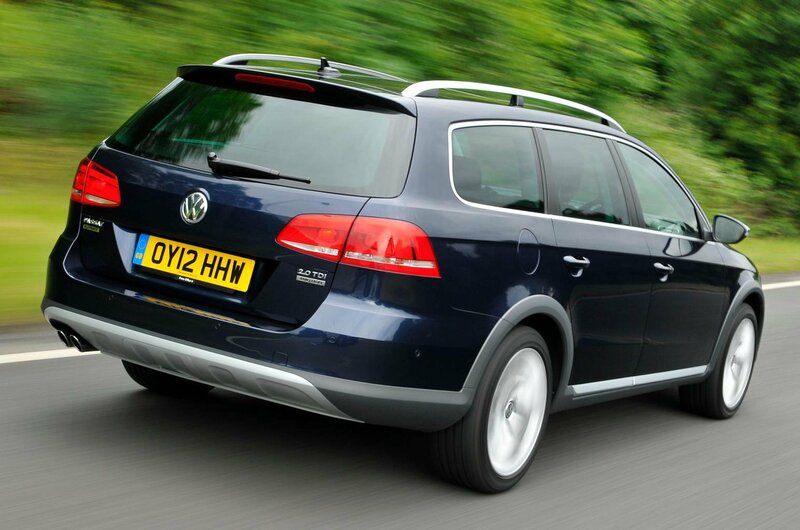 The Passat Alltrack is the car that looks like the best deal here. Not only is it the cheapest to buy, but it’s also the only car that came as standard with sat-nav and a digital radio. That said, the XC60 scores well for safety, with autonomous emergency braking (AEB) having come as standard, while plenty of used Audi Q5s will have been upgraded with tasty options. That said, while the Volvo is only a touch more expensive than the Volkswagen, the Audi costs considerably more than either of the other two cars here to buy. Granted, you will see a greater proportion of the Audi Q5’s price back when the time comes to sell it on, but in cash terms, you actually won’t lose any more on the Passat, because you pay the least for it in the first place. That said, while you pay only a little more for the Volvo, its higher rate of depreciation suggests it’ll lose you the most come resale time. The Audi and the Volkswagen share the same engine, so it should come as no great surprise to hear that they cost a similar amount to service. However, if you want to service your car at a main dealer the Volvo will cost you more, because Volvo’s dealers don’t offer a fixed-price servicing option for older cars, which means you’ll need to find an independent specialist to get good-value maintenance. However, even if you do have to pay more to service it, you might not have to repair the Volvo as frequently, because it looks likely to be the most reliable car of the three. The What Car? 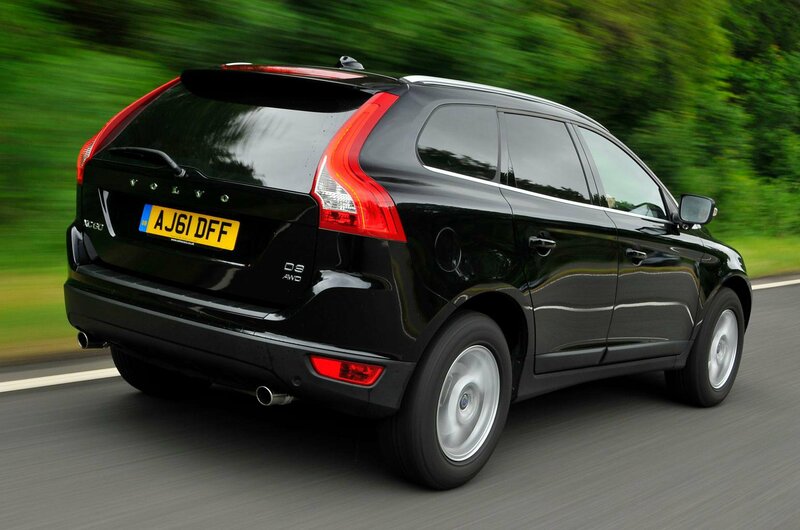 Reliability Index gives the XC60 a better score than either the Passat or the Q5. It’s the latter that scores most poorly of the three, with a woeful reputation. The Audi is also the most expensive to fuel, according to its official consumption figures; where both the Volkswagen and the Volvo can achieve as much as 49.6mpg on the combined cycle, the Audi gets just 45.6mpg. Correspondingly, because its CO2 emissions are also higher, it’ll also cost you £40 a year more to tax than either of the other two rivals.